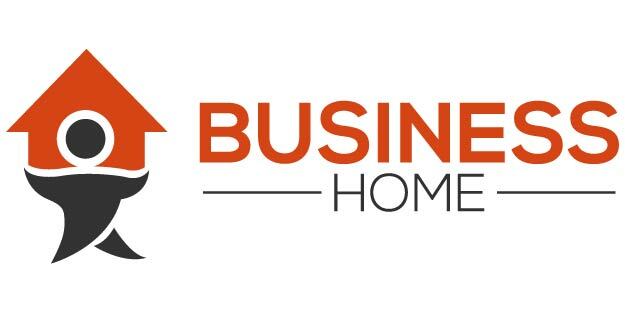 Running a business from Home? 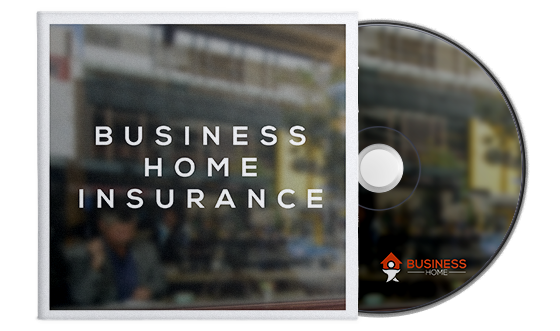 Make sure your Businesshome Insurance Cover adequately covers your home Household Contents and Buildings Insurance requirements together with the insurance necessary for the protection and good running of your business operations. 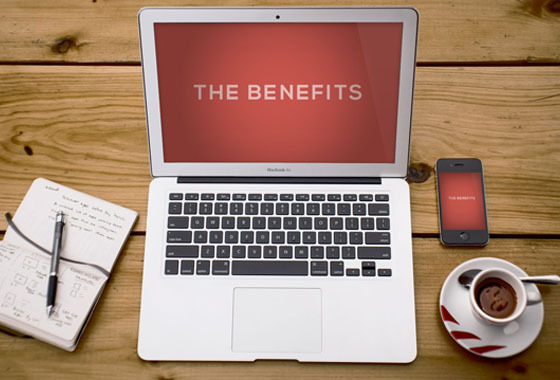 You won’t find better home, office or business insurance services anywhere else. Few Insurers provide this combined cover fully – we do.